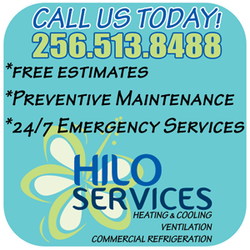 Hilo Services is a family owned and operated business located in Huntsville, Alabama, specializing in Commercial Refrigeration, Heating, Ventilation, and Air Conditioning Services. 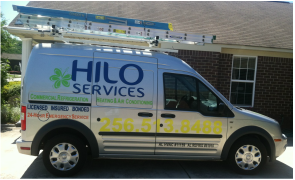 Installation, repair, replacement and servicing for commercial and residential HVAC units. Comprehensive commercial refrigeration repair services throughout North Alabama. 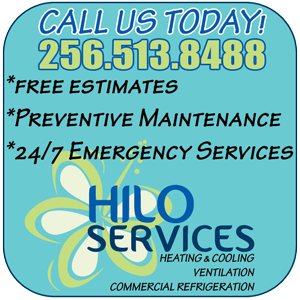 Available 24/7 to service all your commercial refrigeration and HVAC needs. Call us now!